2010.03.25 Thursday / @author：DIE. / category：近況のはなし. 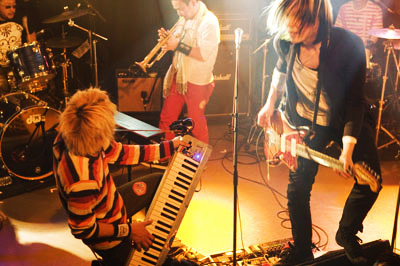 I think, Ｈｅ　was enjoy this event with many musician friends!!!!!! 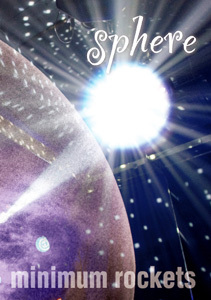 Minimum rockets DVD "sphere" Now on sale!!! Big Smile!!!!! 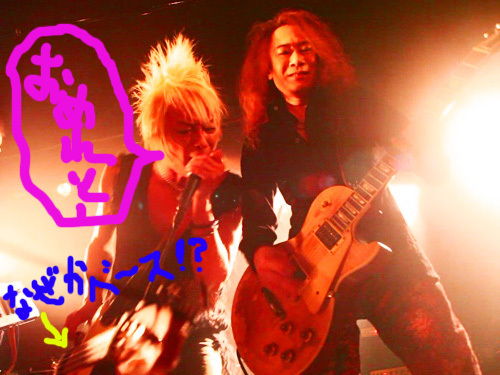 He said, "How are you feeling alright, PATA, Michiaki and Tetsu???" Have good day and a nice time!!!!!! I'm sorry, I am mistake name of Mr.Shiosaki!!!!! In correct, his name is Shiosaki , that's right. Japanese(kanji) reading is very very difficult !!!! !